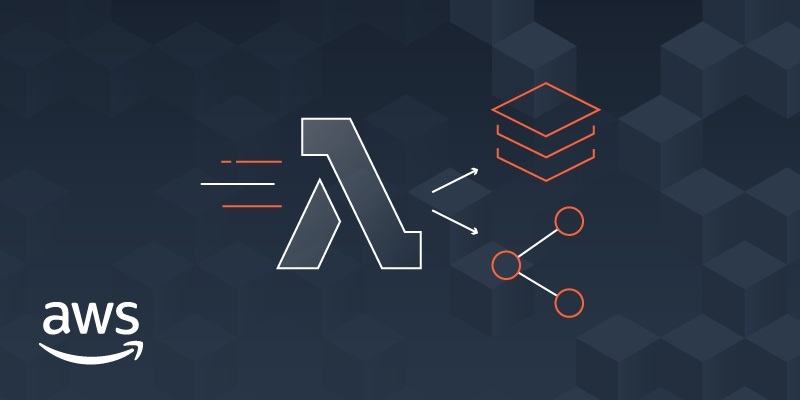 At AWS re:Invent 2018, the AWS Lambda team launched Lambda Layers and the Lambda Runtime API. Lambda Layers enables you to centrally manage code and data that is shared across multiple functions. And the Runtime API provides a simple interface to use any programming language, or a specific language version, for developing your functions. 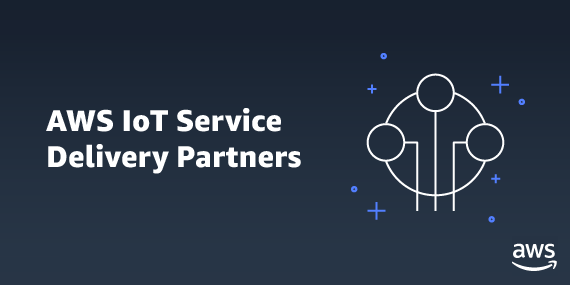 APN Partners were integral to making these launches a success, providing both Layers and runtimes that help customers build on serverless. 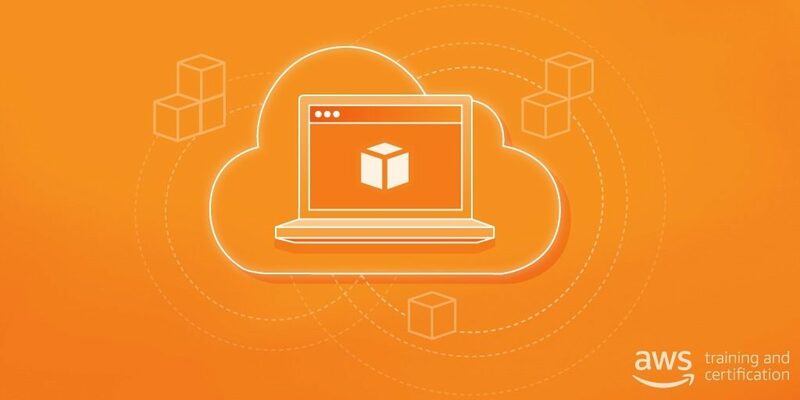 At AWS, we are continually innovating with new services and solutions. That’s why we’re excited to announce several new offerings from AWS Training and Certification to help APN Partners build new cloud skills and learn about the latest AWS services. Learn more about our machine learning courses and beta exam, as well as training for new AWS services launched at re:Invent. 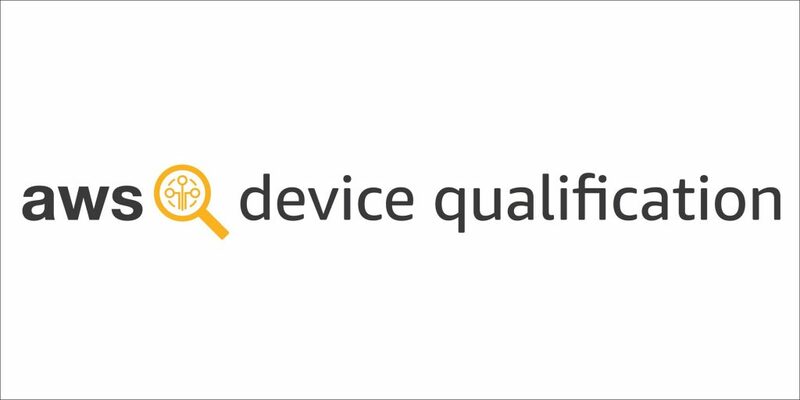 We also have 100s of free digital training courses available, and digital Exam Readiness courses to help you prepare. 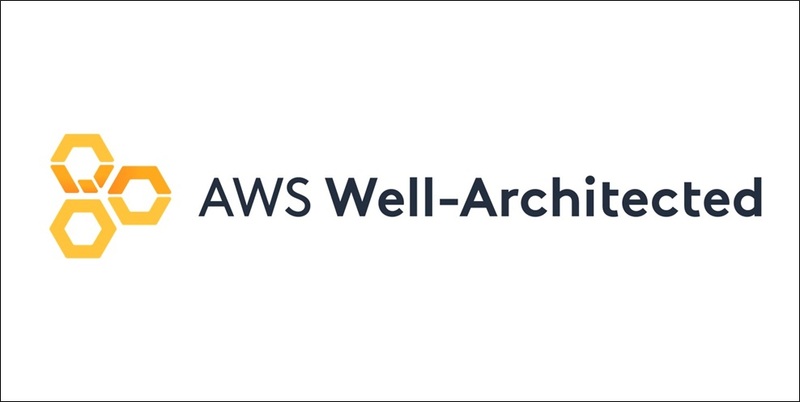 The AWS Well-Architected Framework helps cloud architects build secure, high-performing, resilient, and efficient infrastructure for their applications. 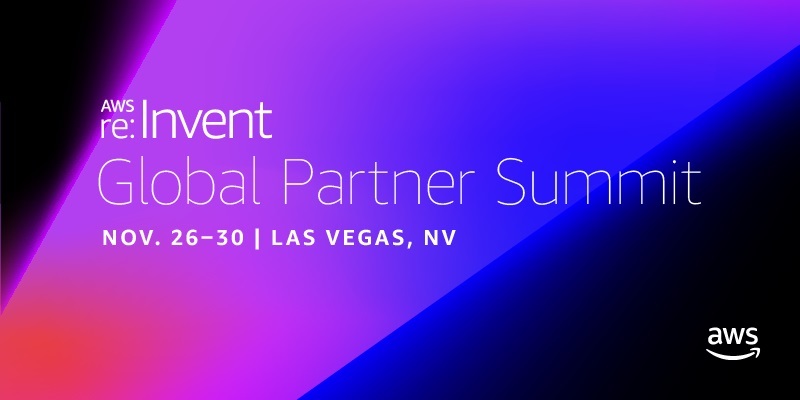 At AWS re:Invent 2018, we announced the AWS Well-Architected Partner Program that enables APN Partners to establish good architectural habits, eliminate risk, and assist customers in building and responding faster to changes that affect their designs, applications, and workloads. Containers are an increasingly important way for developers to package and deploy their applications. AWS customers use containers as the fundamental unit of compute to deploy both existing and net-new workloads like microservices, big data, machine learning models, and batch jobs. 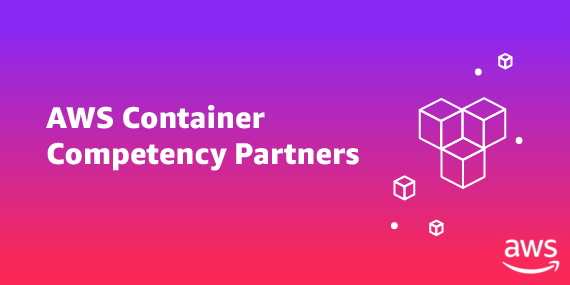 At AWS re:Invent 2018, we announced the AWS Container Competency Program to highlight top APN Partner solutions that offer support to run workloads on containers on AWS. 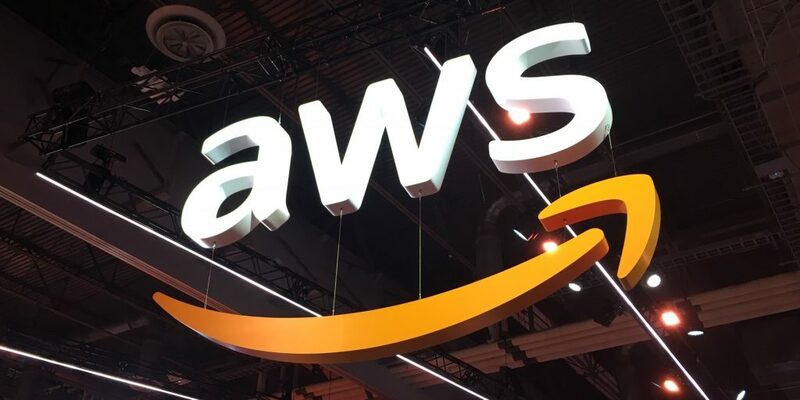 To help you prepare for AWS re:Invent 2018, we’ve rounded up a number of things to check out while you are in Las Vegas. 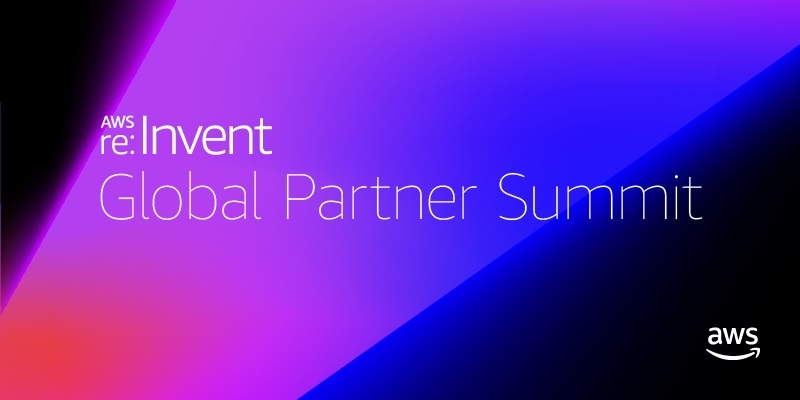 Please join us for the Global Partner Summit, which provides APN Partners with opportunities to connect, collaborate, and discover. You’ll learn how to leverage AWS technologies to serve your customers, and how the APN program can help build and grow your business. This year, GPS sessions will take place throughout the week across the entire re:Invent campus.